Keep cool, dry, and on the move with the new men's Teva Arenal. 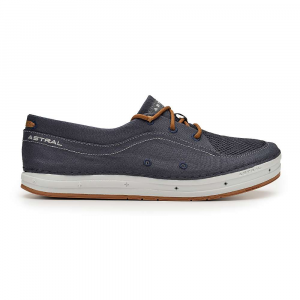 A quick-drying upper coupled with a siped Spider Rubber outsole makes this choice in water shoes good wherever your water-and-trail adventures take you. Quick-drying upper keeps feet comfortable. Webbing retention system provides a secure fit. 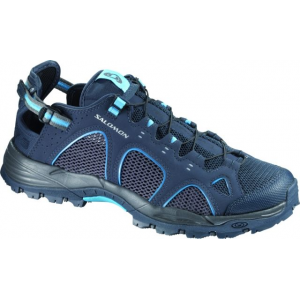 Integrated toe bumper protects feet from rocks and rough terrain. Soft, compression-molded EVA midsole absorbs shock and provides stability. 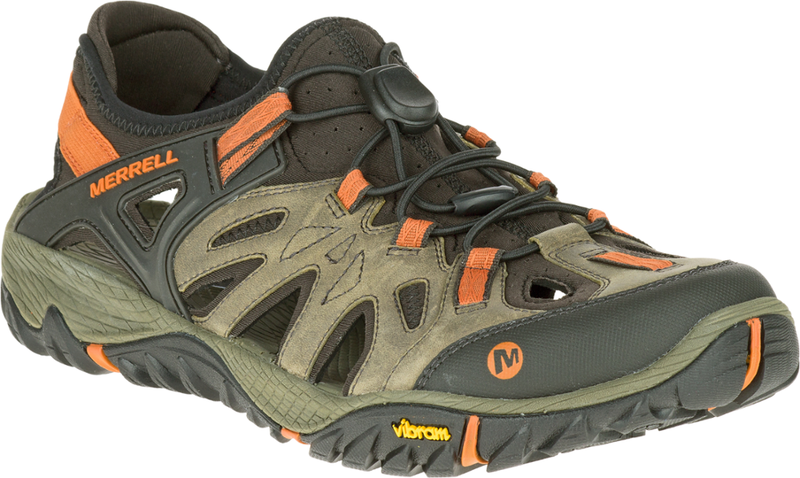 Durable, non-marking, siped Spider Rubber outsole performs well on wet and dry terrain. Teva Arenal water shoes are built tough for all your wet (or dry!) adventures. 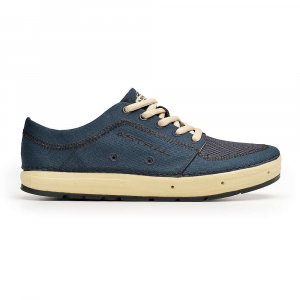 Minimal, breathable polyester mesh and synthetic leather uppers protect your feet while allowing water to flow freely from shoes. 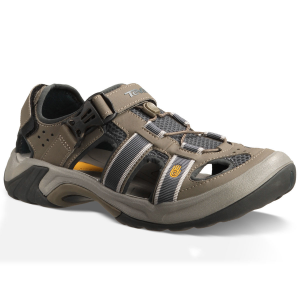 Webbing retention system offers easy forefoot adjustment and provides a secure fit. Polyester mesh linings and integrated toe bumpers protect bare feet from pressure and abrasion while helping to keep debris out of shoes. 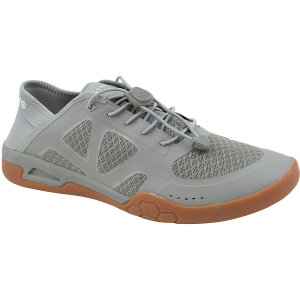 Microban® zinc-based treatment on microfiber topsoles provides antimicrobial protection. Soft, compression-molded EVA midsoles with embedded Shoc Pads™ in heels supply all-day cushioning and shock absorption. Nonmarking Spider Rubber® outsoles have an aggressive lug design that bites into mixed terrain and sheds debris that can slow you down. The Arenal has been discontinued. The Teva Arenal is not available from the stores we monitor. It was last seen December 11, 2009	at EMS.